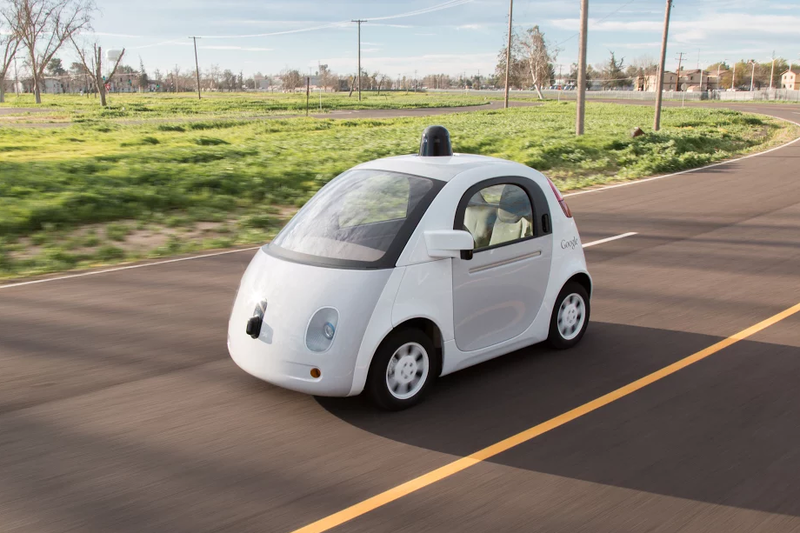 Google has been a front-runner in the self-driving car endeavor for a few years now. After months and months of testing on tracks and closed streets, the autonomous cars will soon hit public roads. According to a blog post, Google announced that their self-driving vehicles have received the green light for testing on public roads. If you live in Mountain View, Calif., don't be surprised to see funny looking cars marked 'Google' sharing city streets with you. The autonomous cars won't drive around themselves, of course. Not yet, anyways. 'Safety drivers' will be aboard the vehicles at all times when on public streets. According to Google, the main objective of their self-driving program has been to make commute safer by reducing the number of accidents caused by human error. Other advantages include, reclaiming billions of hours wasted in traffic, and bringing everyday destinations and new opportunities within reach of those who might otherwise be excluded by their inability to drive a car. Google's prototype vehicles work by entering destination info and taking passengers to that destination with the push of a button. The vehicles are equipped with multiple sensors which can pick up almost every detail in the environment (even bicyclists!) while steering clear of obstacles. The new prototypes will carry the same technology as the existing fleet of Lexus RX450h SUVs which have logged nearly a million autonomous miles in testing. On average they currently log about 10,000 miles per week. Prototypes have speeds capped at a neighborhood-friendly 25mph. The vehicles also feature removable steering wheels and an accelerator and brake pedal that allows safety drivers to override at any time. Google says there are a few challenges it wishes to overcome in the coming few months. Specifically, how the community perceives and interacts with the vehicles, and uncovering challenges that are unique to a fully self-driving vehicle - e.g. where it should stop if it can't stop at its exact destination due to construction or congestion. Read the full blog post by visiting this link.